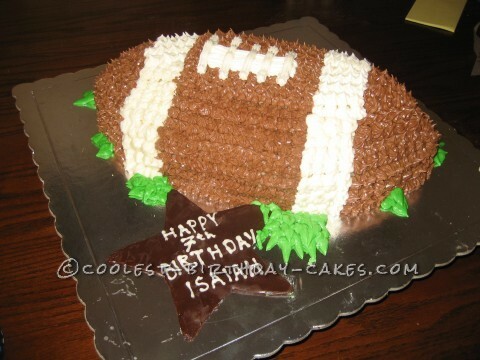 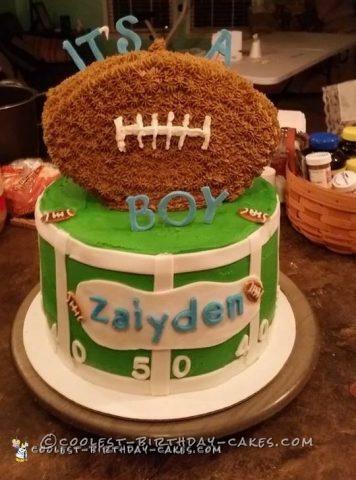 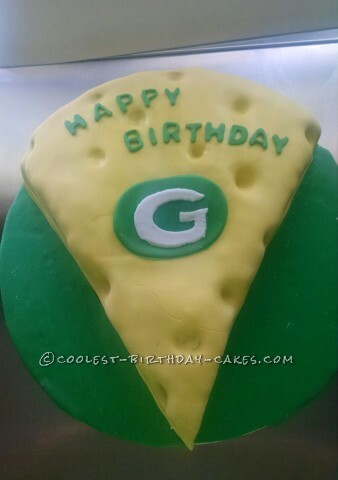 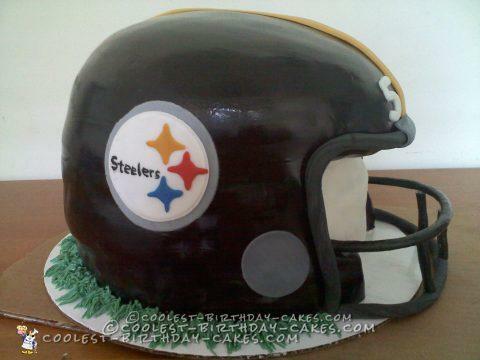 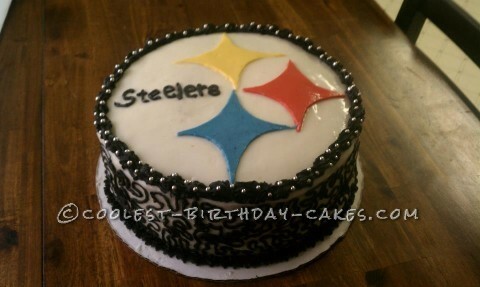 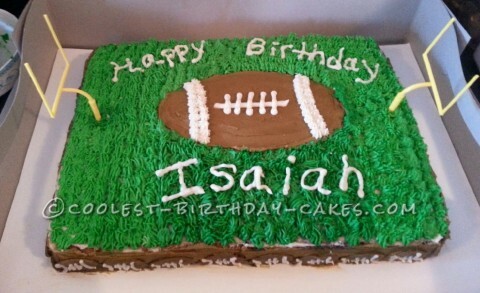 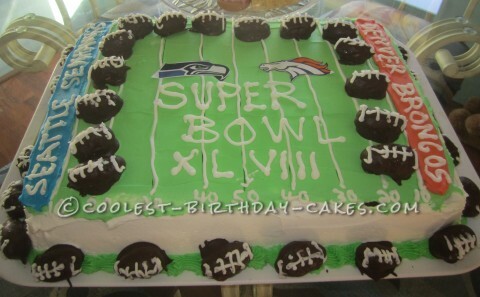 Score a touchdown at your Super Bowl or football themed party with a cool football cake. 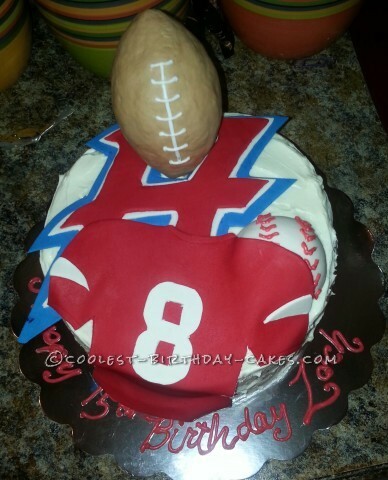 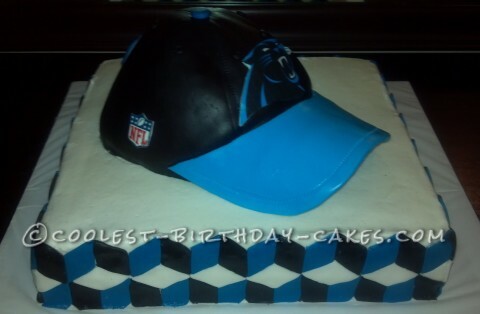 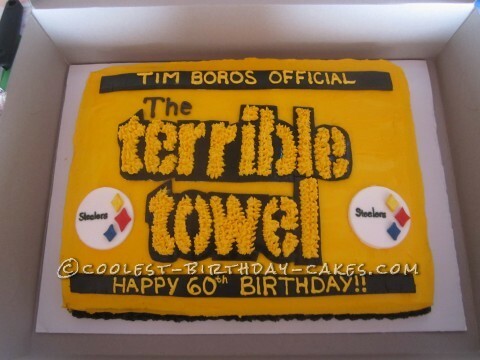 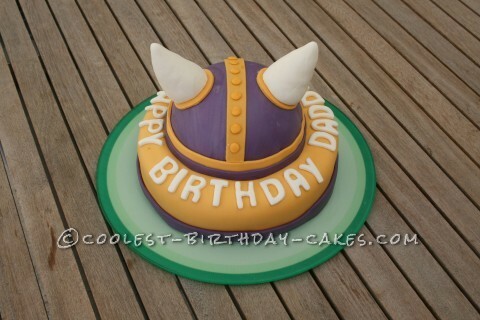 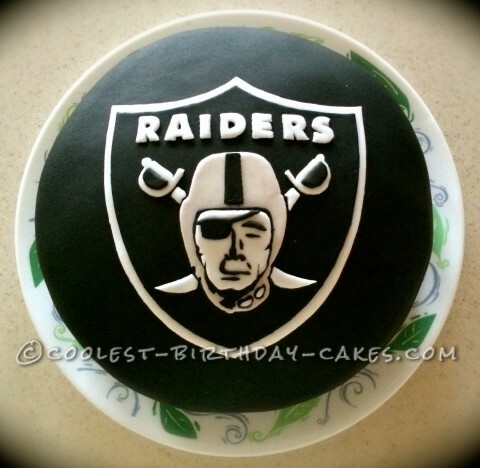 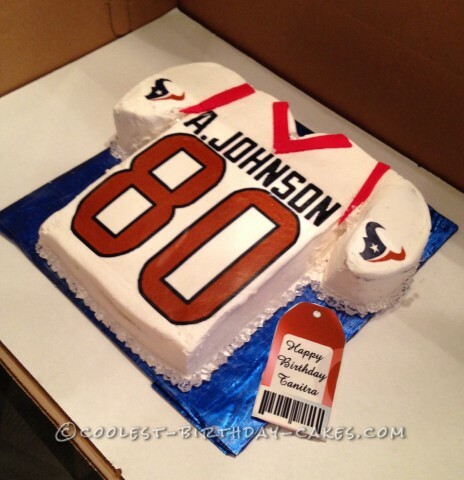 Even an alpha male can appreciate a delicious serving of cake decked out in his favorite team’s colors, or better yet, a full out tribute to his team carved out and molded from batter and fondant. 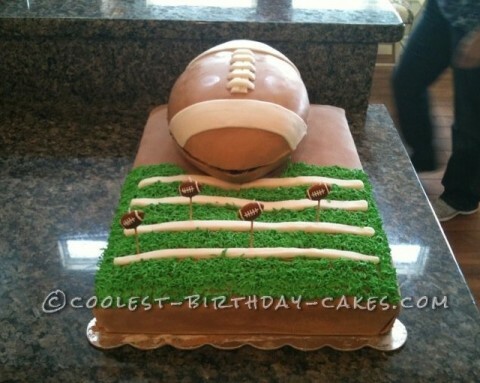 Add some chicken wings and beer and he’ll feel like he’s in football heaven! 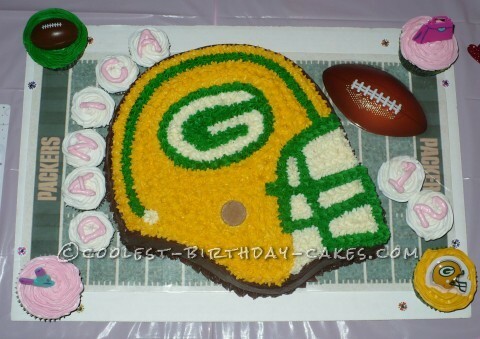 And let’s not forget the ladies. 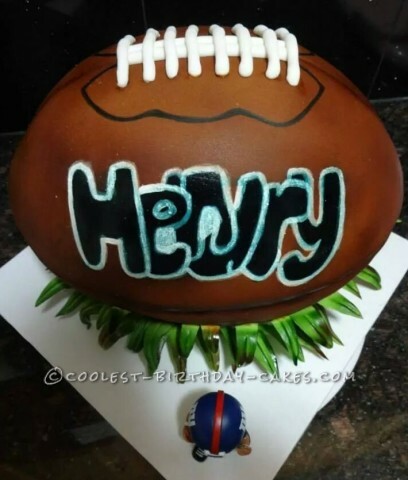 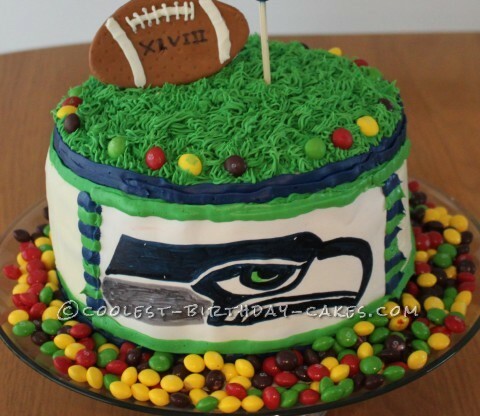 Football has it’s share of FAN-atic females and a cool custom tiered Super Bowl cake can add just the right amount of class to coed game day festivities. 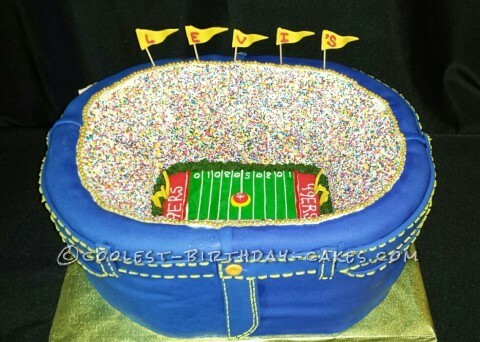 From helmets to football fields, game balls to stadiums, these cakes are dressed to impress and celebrate the most popular sport in America. 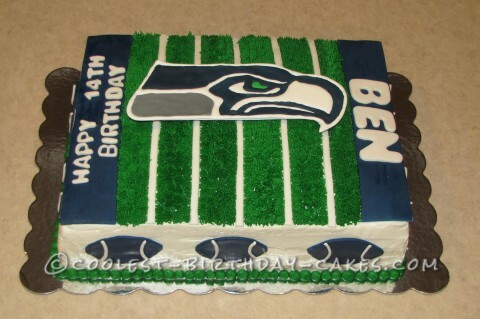 And there’s not just ideas for the NFL. 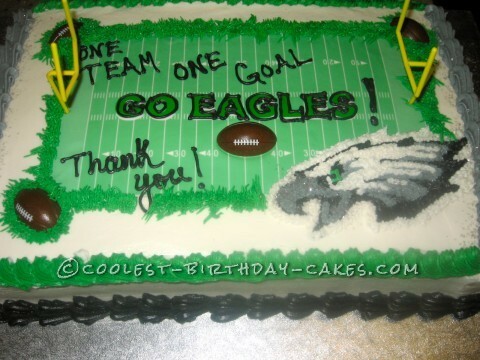 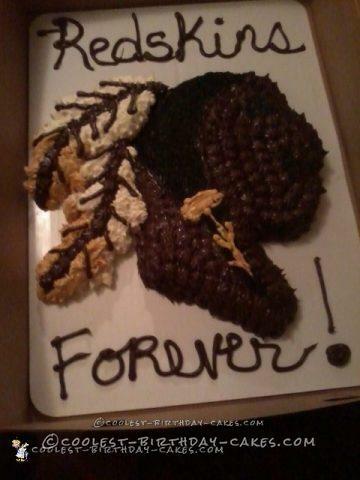 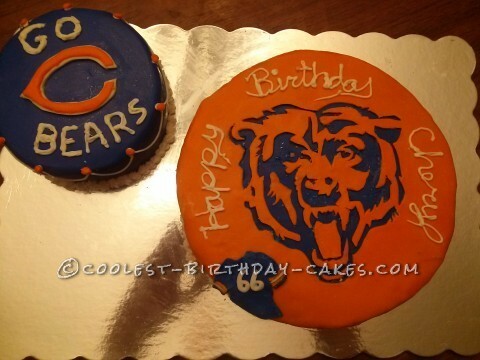 Cake decorators celebrate their favorite college teams and more in their creations too. 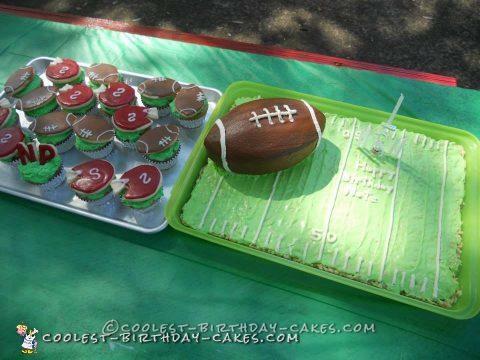 There’s something for every football fan.